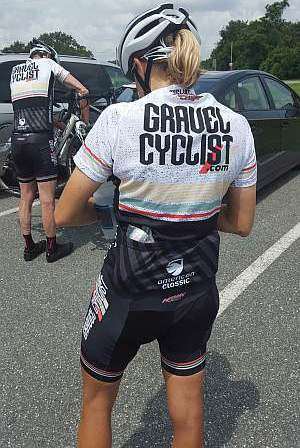 On July 24, 2015, we made an announcement about our newly formed Gravel Cyclist team, with brief mentions given to the team members. Primarily, this announcement drew attention to our team sponsors, American Classic for wheelsets, and Hawk Racing for clothing and parts such as bottom brackets. 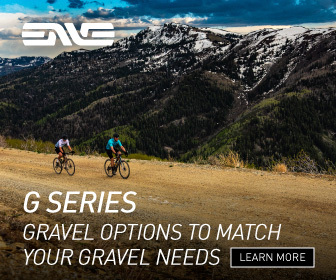 Both companies are supporters of gravel cycling and both are based in Florida, much like the Gravel Cyclist crew. 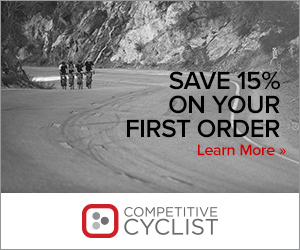 We cannot thank either company enough for their support and contributions to this growing genre of cycling! This posting provides a little insight into our team members, some of whom you may know a little if you’ve read the Cast Member page here on the site, or met us at various events. Remember, we’re just a regular bunch of people with j-o-b-s who love cycling, just like our readers. Formerly played American Football for Furman University as a special teams center; when he weighed 97.5kgs (215lbs). Began racing USCF in 1986, NORBA in 1987, qualified for and participated in the 1988 Olympic Trials. 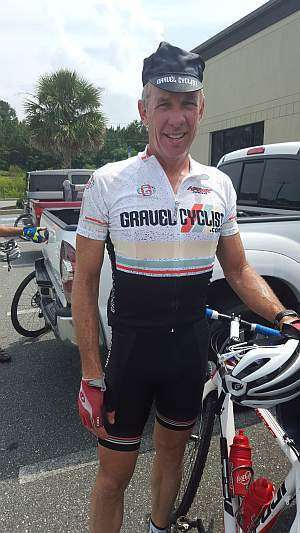 Began riding the gravel / limerock roads of Marion County, Florida in 1989. Raced in 1989 and 1991 for the ASFRA Racing team in Belgium. 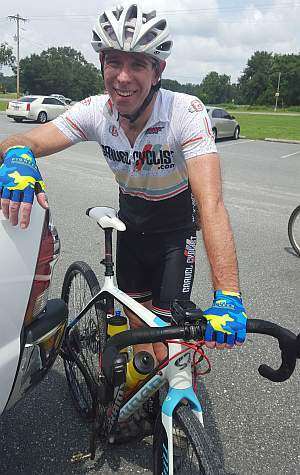 Wins at the Florida 30+ ITT championships and Florida MTB championships (twice!). 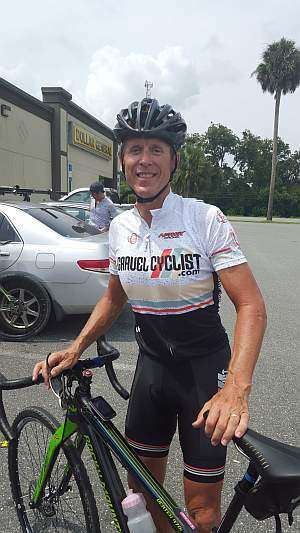 Founder of the Ocala Cycling Club, Florida. Raises orphaned squirrels – yes, really. Called The Headmaster because of his work in the field of education. Came to the dark side of gravel cycling in November 2014. Took a 25 year hiatus from bike racing to raise a family. Pre-hiatus, Jimbo was involved in the world of road racing. 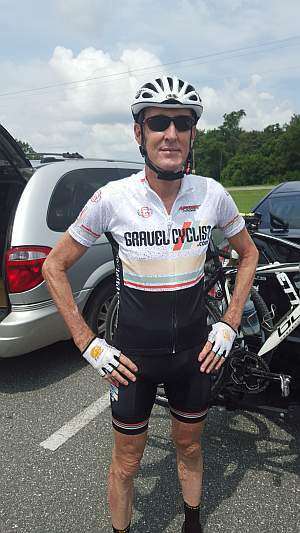 He made his re-introduction to racing of the gravel kind, at the 2014 Red Clay Ramble. One year later has made a big difference. Jimbo’s leg muscles recall what cycling is, he’s leaned up and is riding a lot faster. For now, he is the only team member whose primary race bike is fitted with cantilever brakes. If they’re good enough for blokes like Sven Nys, they’re good enough for Jimbo. Won a bunch of races before his hiatus, we’ll elaborate on that once we have more info from the man himself. Jimbo is a very laid back bloke, but one of the savviest bike racers out there. For people looking to save money on their utility bills, they should ask Jimbo about energy conservation in a bike race – and we mean that in a positive light. Is a real doctor, but not of the M.D. kind… or of astrology. Been riding and racing a bikes a very long time. By that we mean, Dr. Pain was racing bicycles in the 1970’s. Before some of you were born. Broke the hour in a 40km time trial on a road bike, sometime in the 1970’s, on a bicycle equipped with downtube shifters, non-aero brake cables, toe straps – like everyone rode at that time, including Eddy Merckx. Rode at least one century wearing jeans, in the 1970’s. Remembers the Stetina Brothers and Bill Shook of American Classic from various racing encounters in the 1970’s. Unfortunately, they don’t remember him. We’re not saying they dropped him, but that could have happened. Definitely remembers seeing Bill Shook’s big tube aluminum frame in person, the first of its kind in the world – sometime in the 1970’s. Got into the gravel scene about the same time as JOM did. Mind you, Dr. Pain was riding Ohio gravel farm roads in the 1970’s before it was a genre. See the theme here – 1970’s. Is a known bicycle tinkerer and master tubeless tire (tyre) installer. Makes furniture and such for a hobby – for real – if you ask nicely, Dr. Pain may show you his beautiful Dr. Pain-made bicycle tool chest. We can’t show you his face on television… or anywhere really, but Dr. Pain definitely isn’t a dentist. 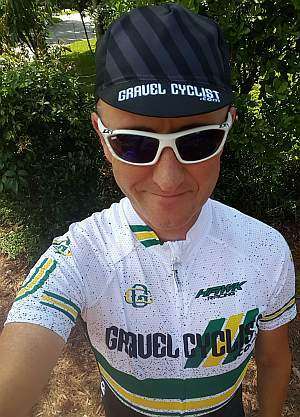 Another convert from the world of road racing to gravel cycling / racing. IT professional – Pfaff Daddy has coded a timing / registration system in use by many of those in the world of road cycling. He’s pretty clever. Has a son, Pfaff Junior – who possesses his dad’s genes and then some. We’d like to see his son in the G.C. kit one of these days… just sayin’. Known for his uncanny ability to hold top form for what seems like months at a time. Many placings in Masters 40+ road races, but his specialty was Roubaix type events. And then he found gravel cycling. Appeared at Rouge Roubaix 2013. Dropped a Gu at a critical juncture and cracked soon after. Lesson learned – Don’t drop the Gu. Free plug to K-Dogg’s business – The Wood Stove and Fireplace Center in Gainesville, Florida! One of the founders of the gravel scene in Florida, mid 1980’s. Back then the lads rode steel “earth bikes” with five gears, huge knobby tires (tyres) and no lights – they weren’t allowed. Multiple time Florida State Road Race Champion. Other wins include dirt and gravel events such as Rouge Roubaix (twice), Boone Roubaix and podiums at many other races. Completed L’Eroica in 2014 which K-Dogg described as his best day on a bike ever. Rumored to be going back to L’Eroica in 2016. 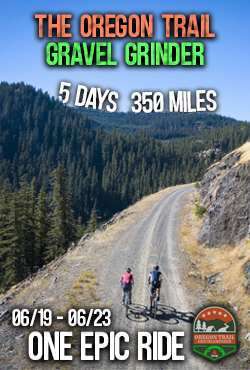 Committed 100% to the gravel cycling scene. You can read all about his Divorce from road cycling HERE. Doesn’t have a computer on his bike, rides by feel (probably the best way). Not an official team member just yet, but rumored to be appearing at gravel events sometime in 2016? Keeps K-Dogg’s life in order. Very strong cyclist, with excellent endurance characteristics. Dragged K-Dogg on seven or eight centuries in a row somewhere in the Pacific Northwest, August 2015. It was said K-Dogg sat on her wheel the entire time. Rumored to be going back to L’Eroica in 2016, has the perfect Adidas Eddy Merckx 3-stripe shoes for this attempt. Is a bit camera shy, so you can’t see her face. The offspring of Pfaff Daddy. Been riding and racing bicycles since the age of eight or nine. Cat 1 racer on the road, with multiple victories under his belt. Took his first Pro 1-2 win in Florida on the road earlier in 2015. 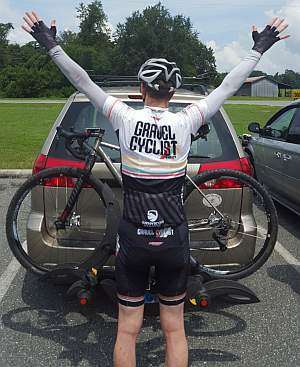 Won the Piggy’s Revenge and Red Clay Ramble gravel races in 2015, podium’d at the Hell Hole Gravel Grind in South Carolina in 2015. Possibly the biggest Peter Sagan fan on the planet (he’s met him). Likes to ride his bike fast. Likes braaaaapppppping (video by Mackenzie Koth). Pfaff Daddy pays for those tyres he smokes. Loves SRAM components, would like some eTap on his bike (to be paid for by Pfaff Daddy). Throws himself on his sword, never gives up trying – or at least until he cracks. 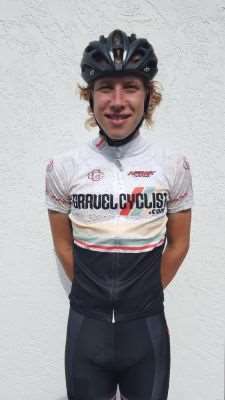 Founder of the Gravel Cyclist entity. Wears a special version of the G.C. kit at times, homage to his Australian homeland. Possibly the most international team member. Started riding and racing bicycles in the early 1990’s – received a mentoring of sorts from a bloke nicknamed the “Beerpig”. If you’re a road cyclist in Adelaide, South Australia, it’s likely you’ve met the Beerpig. Not the best climber, but a very good descender. Just a shame there aren’t gravel descending races around! 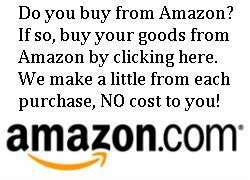 Has a real job doing IT stuff – and this website – and writing for the well-known websites of BikeRumor and PezCyclingNews when time is available – and other stuff. Featured in Issue 29 – online and print of Cyclocross Magazine – “A Gravel Cyclist is Born”, August 2015. Rumored to be heading to L’Eroica in 2016. Passionate about cycling technology, loves to tinker. Railway nut, bobsleigh nut (fantasy dream sport), loves road trips, traveling and retro road bikes. If you see any of us at a gravel ride or race event, don’t be shy, say hi!